With the release of Xperia Z5 Premium, Sony not only released a handset that sports the world’s first ever 4K display, but it most likely features the very first ever Snapdragon 810 SoC that is running in its thermal capacity. This is because Sony has finally upped its game by incorporating a very unique cooling solution inside its handset that will prevent the chipset from having its temperature increased, which previously lead to performance issues. According to a source, Sony has finally solved the overheating issues that started showing up in both Xperia Z3+ and Xperia Z4 thanks to the presence of a Snapdragon 810. 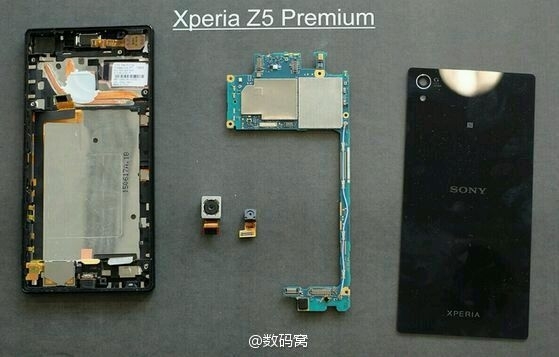 The company has learned its lesson and in order to prevent history from repeating itself, it has incorporated a very unique cooling system in its Xperia Z5 Premium. According to the details present in the image below, the chipset is covered with thermal paste that has been evenly spread around its surface in order for the heat to even out properly. Then comes the copper heat pipes, which lower the temperature even further by transferring heat away from the source, and dissipating it effectively. There are two heat pipes present in order to transfer heat more effectively. This is the primary reason why the temperature of Xperia Z5 Premium was kept under control. Additionally, this cooling solution has also been branched out to the remainder of the smartphones that were announced by Sony. Both Xperia Z5, and Xperia Z5 Compact are incorporated with this cooling solution, which is a really commendable thing done on Sony’s part. A video posted shows that Xperia Z5 is taken for a 4K video recording session in order to see if the camera application crashes due to overheating. As you all know, recording 4K footage stresses the processor quite a bit, but on this occasion, the app did not come crashing down, indicating that Sony has really thought this through. Critics who were chastising Sony of incorporating the same chipset in its smartphone trio will most likely have learned by now to find out complete information of the handsets before reaching a conclusion. 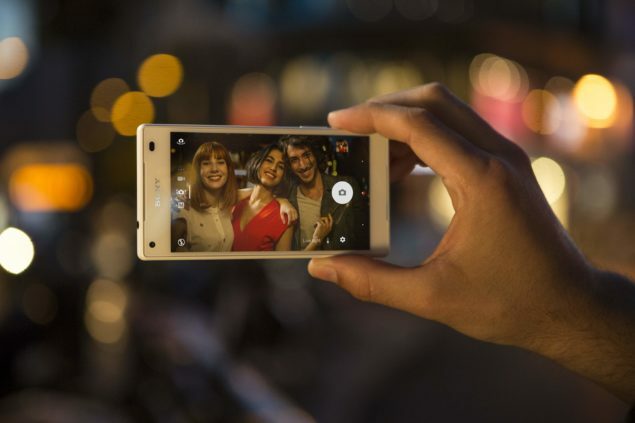 Xperia Z5 Premium can be purchased in the single and dual-SIM variants, and will be available during the month of November. Would you buy this handset now that the overheating issue has finally been resolved? Let us know your thoughts.